I previously shared my experience flying with JAL to Okinawa over the New Year to spend time with my girlfriend’s family, but another reason for my trip was to fly back to Honshuu with the ashes of her father who passed away not too long ago. We accompanied her mother on the trip and witnessed how JAL handles a trip at a time of bereavement like this -- it is full of attention and respect. 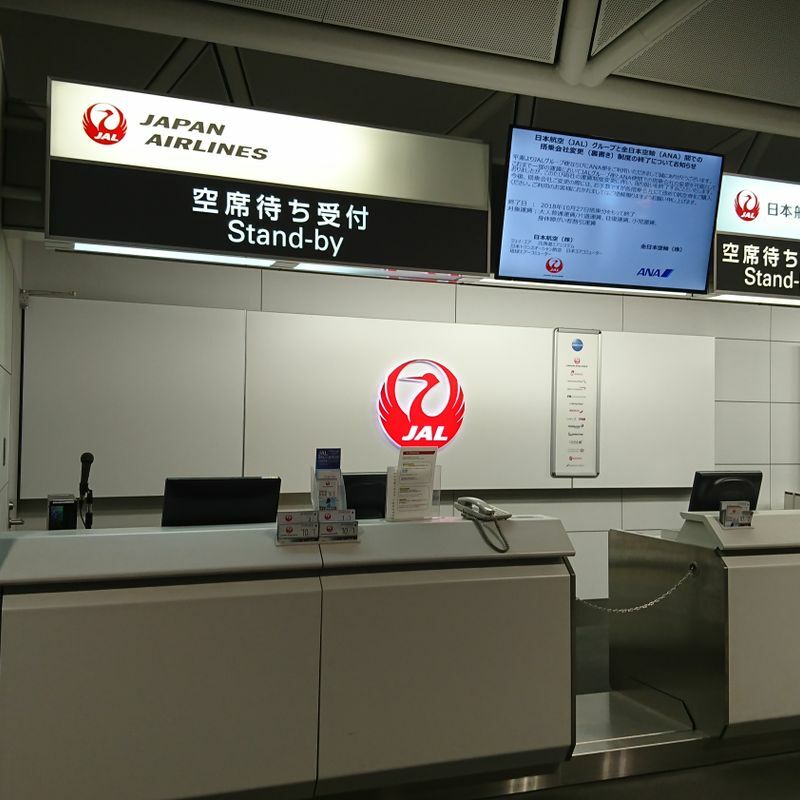 Due to the subject matter, I did not take photos of the in-flight trip, but we do think that JAL’s care was so admirable that we want to thank them by sharing our experience. 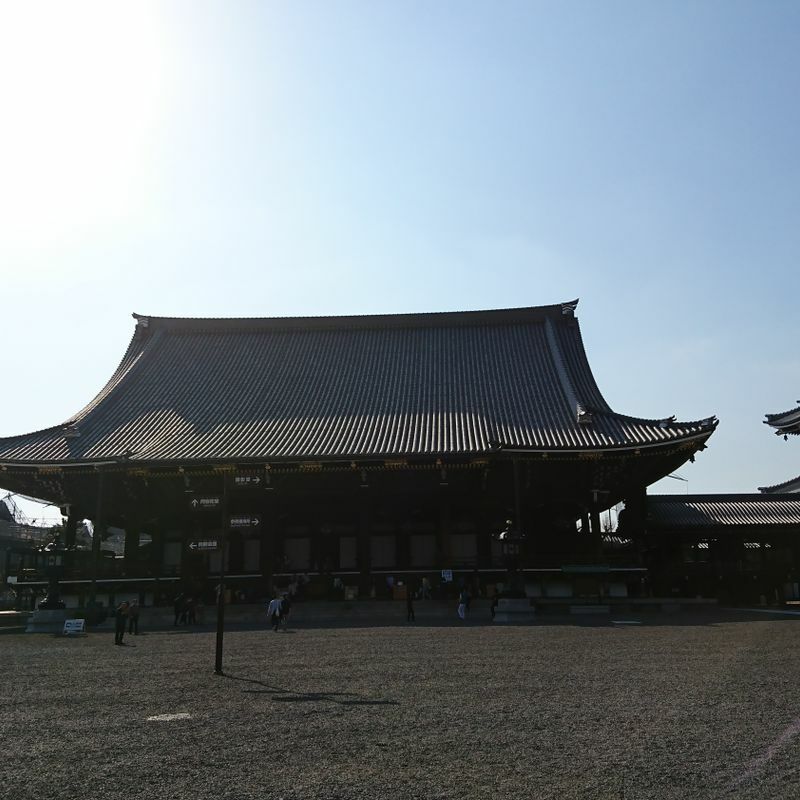 On the day of us leaving Okinawa to fly to Nagoya (from there we went to Kyoto), we headed to the airport with our luggage and the remains of my girlfriend's father. The purpose of the trip and the arrangement had been made beforehand by her mother when she bought the ticket. She was told to bring the ashes as a carry-on item and the crew would handle the rest. With little details, we were thinking that the flight attendants were going to receive the ashes and keep him in a secured cabinet to avoid any possible damage. That means that we would have to part with my girlfriend’s father during the flight, but we thought that this would have been much better than putting him at any risk of an accident. When we got the airport to check-in, the member of ground staff at the check-in counter noticed the special note on our (or my girlfriend’s mother’s) ticket and confirmed the situation with us. She greeted us politely, and personally I found her gentle way of interacting with us very respectful and professional. My girlfriend’s mother held onto her husband’s ashes carefully as my girlfriend and I pushed our luggage through the airport towards the gate. The people working at the security scan at Okinawa Airport did their best to be polite, but compared to the service we were getting from the JAL ground staff, there was quite a difference in their professionalism that shows how well trained the staff of JAL are. At the boarding gate, one of the flight attendants was there ready to meet us. She politely explained that the seat next to my girlfriend’s mother had been reserved for her husband’s ashes. He could be placed there, but they would like us to pay extra attention especially in the instances of turbulence. That surprised all of us there on the spot, as we were not paying for another seat on the flight. At the same time, this shows that Japan Airlines was fully prepared to treat her husband as a person, while we expected, and had accepted, that they would be treating him as a package with care. That immediately moved us to tears. Now, I honestly cannot say that every bereavement flying experience with JAL will be the same, and I do not know if there would be changes based on how full the plane is or the distance of the flight (if you are flying internationally, for example), but based on what I alone have witnessed, I am very certain that this level of care and manners is something that many other airlines, and definitely the budget airlines, will not provide regardless if they can or can't. We were very grateful and impressed by the experience that JAL has provided us with. 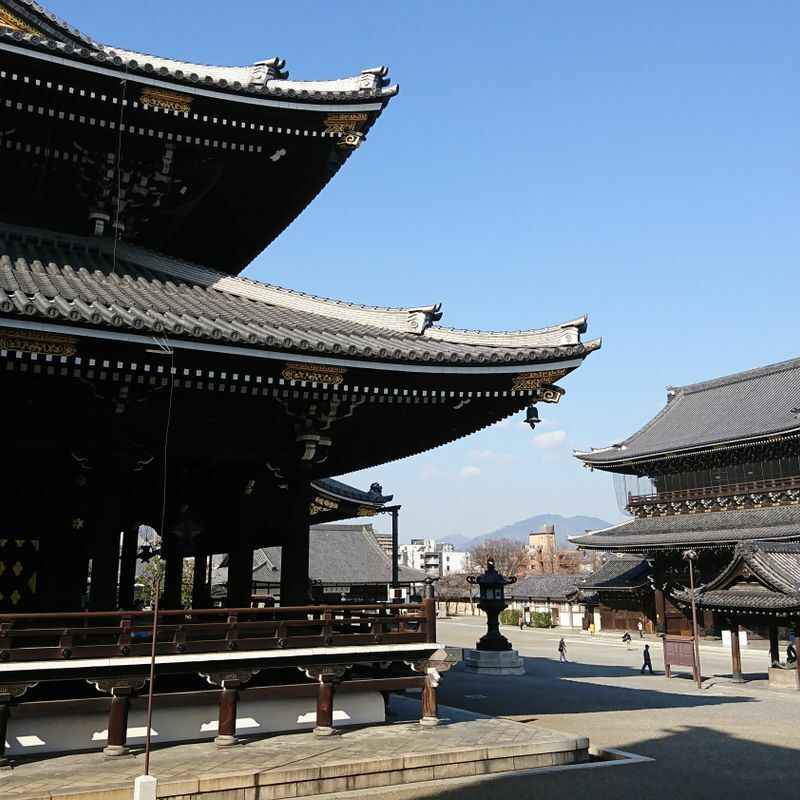 The flight ended up being very uneventful in the best way possible and we got to Kyoto safely. 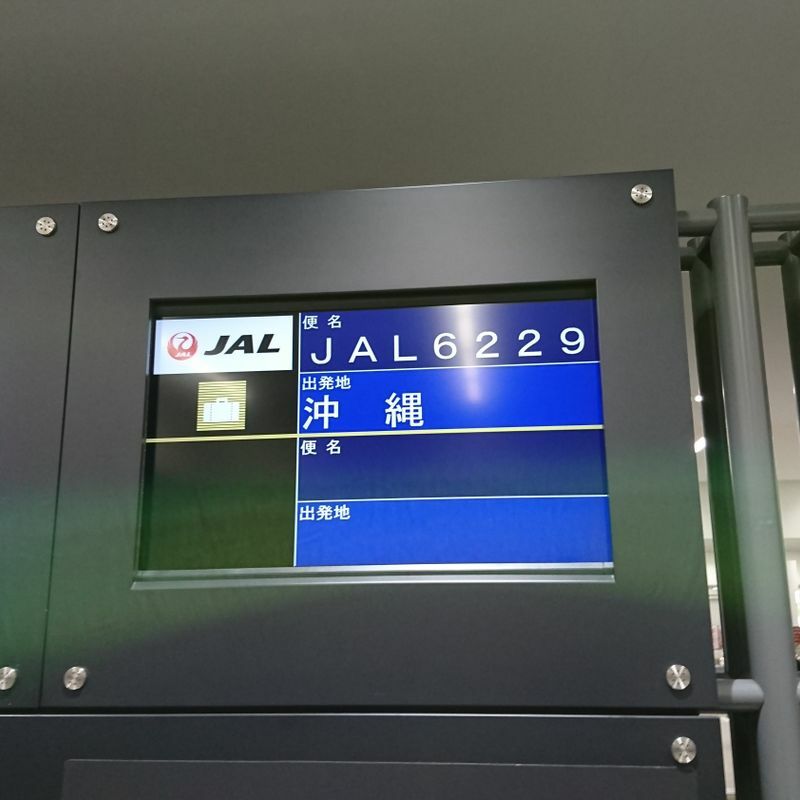 We definitely wish that no one will need to be using this service, but if you or someone you know is flying with the ashes of a loved one, you should consider flying with JAL for their care and respect.